Campus Abroad Educational Services is registered under Government of India, Reg No: AAC-0517, leading abroad educational and immigration consultancy since 2000 and a member of CHECK. Campus Abroad has been rendering meritorious and inimitable services in the field of education. We facilitate world class education in your chosen field and develop people of character and caliber to evolve combatant citizens of the futuristic global village. We are mainly doing admissions in China,USA,UK,Canada,Australia,Philippines,Russia,Georgia,Kyrgyzstan,Tajikistan,Singapore,Malaysia,Denmark,Germany,Belarus,France,Italy,Switzerland, Korea,Cyprus,Nepal,Ireland,New Zealand,Sweden,Mauritius,Ukraine,Kazakhstan,Bangladesh,Romania,Spain,Netherland Etc....We ensure that the institutions applied through us on your behalf are fully accredited and reputed. Once a student registers at Campus Abroad they get top class services as all their needs are looked after professionally with a personal touch in the most personalized and customized manner suiting their requirement and profile. We also provide IELTS/TOFEL and placement (soft skill and aptitude) training to the students. Moldova is officially known as the Republic of Moldova and it lies in the central part of Europe. It covers a total land area of 33,851 sq km. It is bordered by Ukraine on its northern, southern and eastern part and on its western part the Prut River separated Moldova from Romania. The capital of Moldova is Chisinau. The climate of Moldova is moderately continental. The summers of Moldova are warm and winters are mild and dry. The average temperature during the summer is 20° Celsius and the average temperature during the winter goes down to -4° Celsius. The average rainfall of northern part of Moldova is 600 mm and southern part of Moldova is 400 mm. Moldova is one of the top destinations in the world for pursuing overseas medical program. Study MBBS in Moldova, The eastern European country famous for rocky hills and vineyards. Study MBBS in Moldova is one of cheapest medical degree programs in Europe. 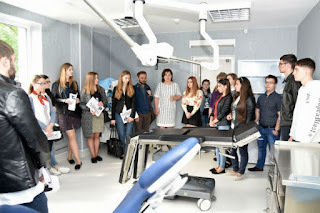 Moldova MBBS/MD degrees are recognized by both MCI and WHO. Students can study MBBS in Moldova without IELTS/TOFEL score. Moldova is famous for low cost universities with affordable tuition fees. State Medical and Pharmaceutical University, "Nicolae Testemitanu" of the Republic of Moldova is a state funded university, where international students may study on self-finance basis subject to payment of annual tuition fee in advance and submission of attested documents by concerned authorities. 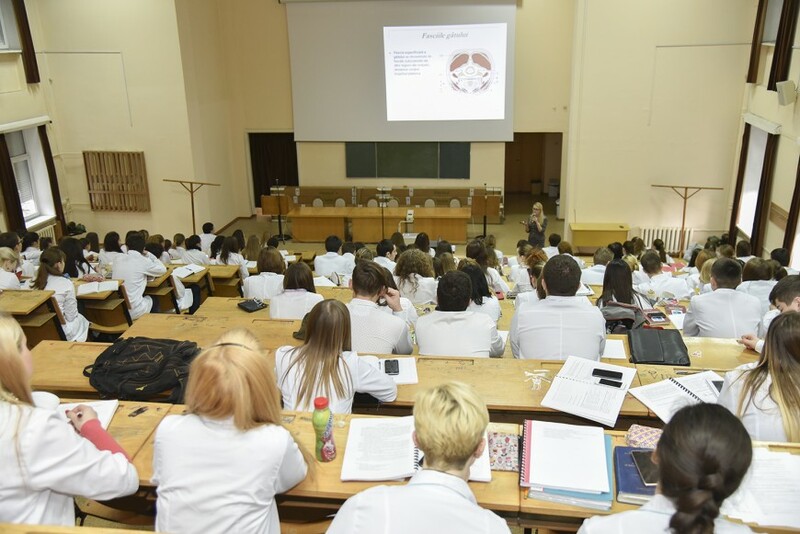 The State Medical and Pharmaceutical University “Nicolae Testemitanu” of Republic of Moldova is in the list of World Directory of Medical Schools, published by the World Health Organization and has been accredited by National Council of academic Evaluation and Accreditation of the Educational Institutions from the Republic of Moldova.